Turned parts measured in seconds! 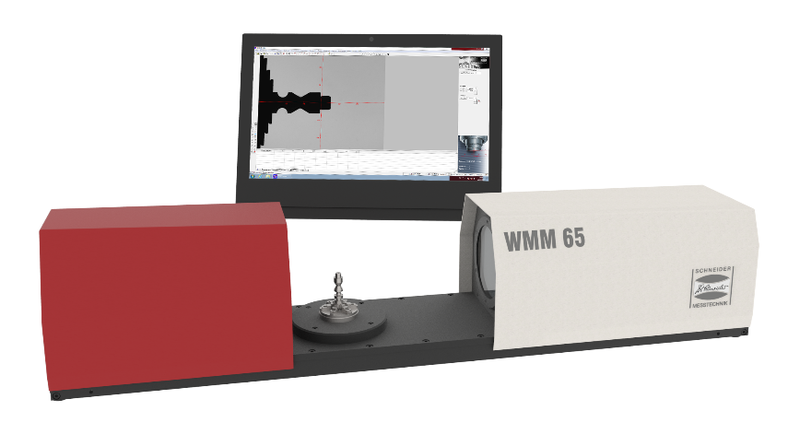 The WMM 65 modular optical measurement system can be confi gured to meet the demanding requirements of your quality assurance procedures. Due to its fl exible design the WMM 65 can be integrated into a production line or standalone workstation. With an adaptable workpiece holder and software connections positioned on the process side full network capability is possible.